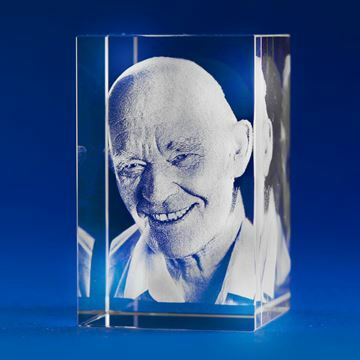 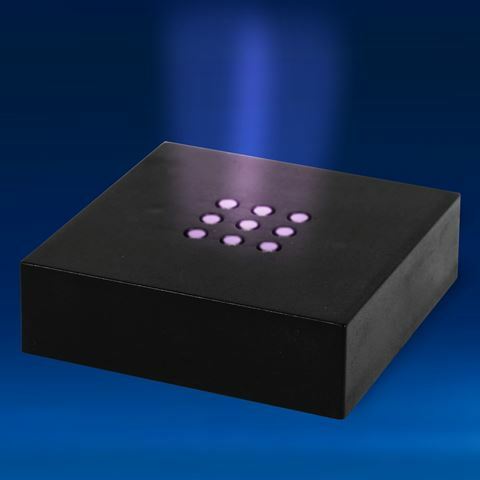 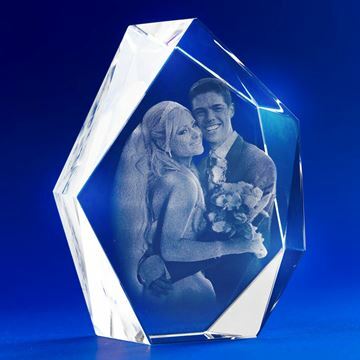 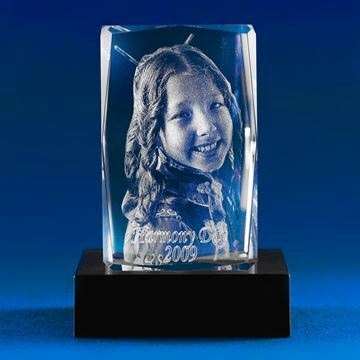 This compact light base has an attractive black matte-finished exterior and uses an array of 9 high intensity LED's to brilliantly light up your crystal with changing colour light and will enhance all the beauty of the engraved three-dimensional portrait. 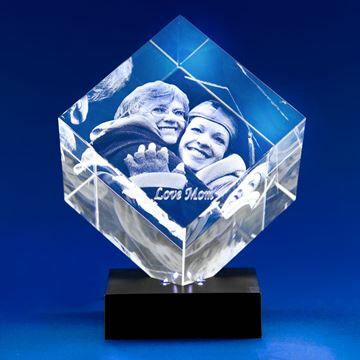 It is a recommended accessory for medium-sized tower, multi-faceted tower and diamond crystals. 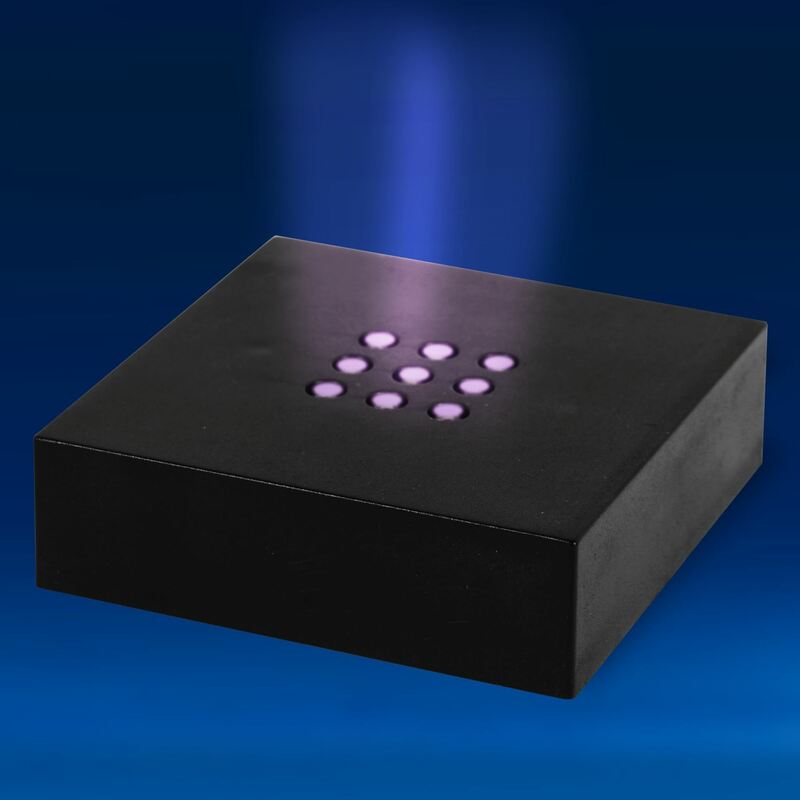 This light-base is supplied with AC adaptor (Australian plug) and designed to run on main power only.